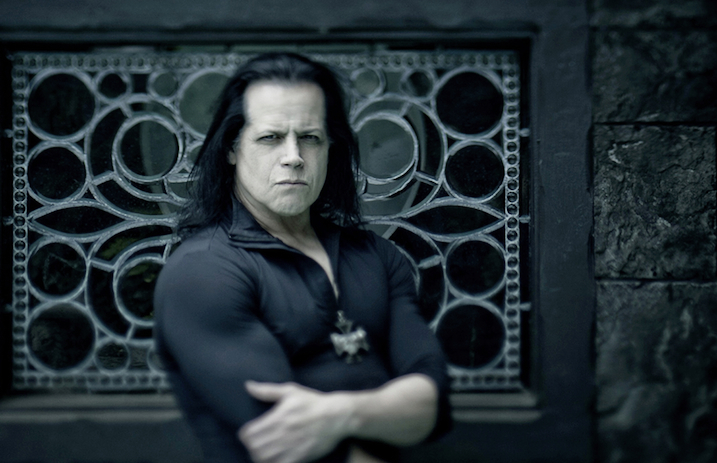 Danzig have announced a fall tour leading up to their performance at Riot Fest, and we couldn't be more excited! Corrosion of Conformity will join them on their short run which kicks off on Sept. 7 in Hampton Beach, N.H., and ends on their highly anticipated performance at Chicago's Riot Fest where the band is expected to play Danzig III: How the Gods Kill in it's entirety. Danzig released their album Black Laden Crown earlier this year, so fans are likely to get a mixture of both new bangers and classic favorites on tour. Corrosion are currently hard at work making new music, although no official release date has been set. Which date will you be attending?! Let us know in the comments below!